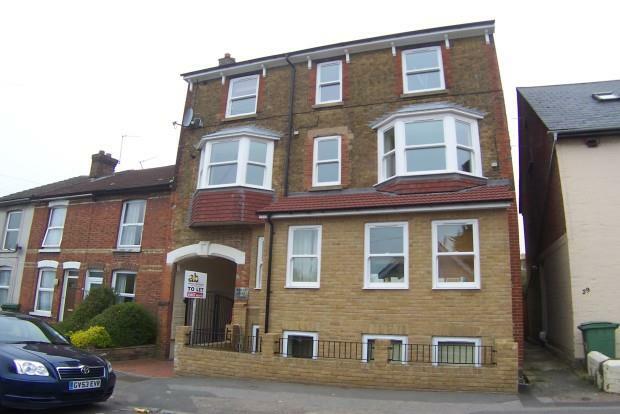 2 Bedroom Apartment To Rent in Maidstone for £795 per Calendar Month. AVAILABLE WITH ZERO DEPOSIT....A comfortable and modern ground floor apartment which location wise you couldn't ask for more. For professionals working in the town centre or requiring easy access to Maidstone East Station with trains to London, it is within minutes walk. The modern trend is for open plan living and this apartment does not disappoint. The kitchen is well designed with a range of sleek modern fitted units opening up onto a light and airy living space. There is a modern bathroom suite and two good sized bedrooms All thats left to go are fitting of brand new neutral carpets so you can simply move in, unpack and relax.